At CapeRay we are on the cusp of selling our first Aceso systems that have been designed for the early detection of cancer in women with dense breast tissue. In preparation for these first sales – scheduled to occur in late 2016 – we are creating a new marketing plan. Many books provide advice on the topic but we have tracked down an online article in Forbes that tells you exactly what to include in a marketing plan. 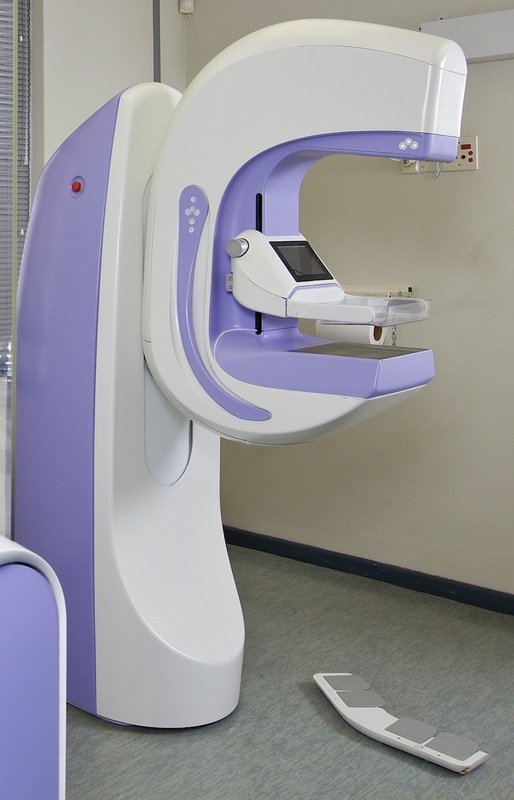 First, there are the customers that need to be targeted and for CapeRay these would include radiologists as well as hospitals and government health departments that purchase breast-screening equipment. Next, we need to identify a unique selling proposition (USP), the hallmark of successful companies like FedEx – “when it absolutely, positively has to be there overnight.” CapeRay’s USP will build on the fact that Aceso is the only breast-screening device that combines full-field digital mammography (FFDM) and automated breast ultrasound (ABUS) in a single system, acquiring the images at the same time. Since we know the selling prices charged by the major vendors for separate FFDM and ABUS systems, our selling price and positioning strategy for Aceso will have to be carefully aligned, taking advantage of our USP. As a small company located on the southern tip of the African continent, we need a distribution plan that considers how our customers will buy from us. As a start, CapeRay will appoint distributors for different countries and geographic regions of the world. We will have special offers for customers that are early adopters of our dual-modality technology, and we will create marketing materials such as colour brochures that can be used to promote our Aceso system (see left) to prospective customers. Our promotions strategy will include trade show exhibitions such as RSNA while our online marketing presence will encompass search engine optimisation for our website, an ongoing commitment to these weekly blogs, and the use of social media such as Twitter and even Facebook. Other key strategies we will employ include: conversion – turning prospects into paying customers; referrals; and retention. Our future growth will be enhanced by the formation of joint ventures and partnerships, particularly with companies that have a global footprint, and we will consider how, over time, we can increase our transaction prices. Finally, we will establish financial projections, setting realistic and attainable goals for CapeRay over the next five years. 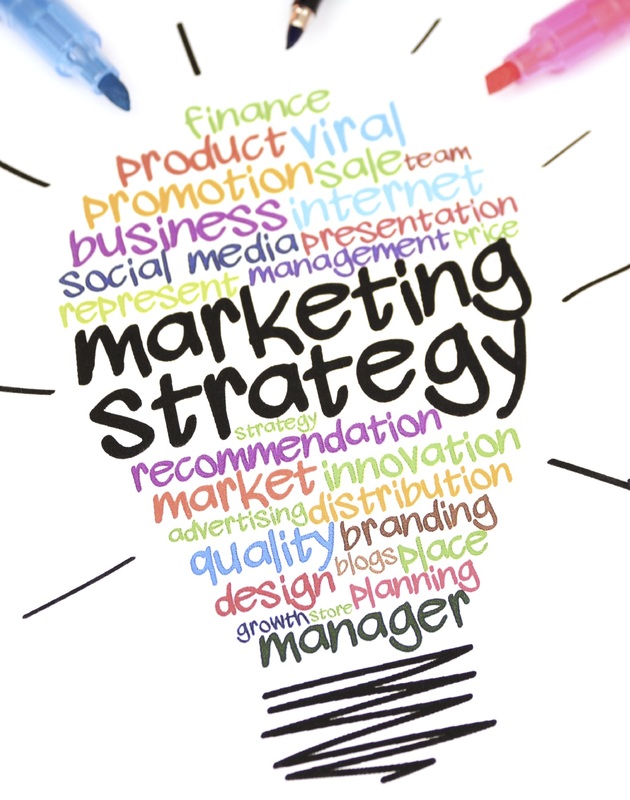 And that, in 15 easy steps, is how to create a compelling marketing plan! Congrats again CapeRay – it’s been one heck of a slog to make the cake – now to find who’ll eat it. Your strategy looks watertight, so good luck! One comment: in your opening remark you specifically mentioned women with dense breast tissue (DBT, to coin an ab (abbreviation)). Presumably the non-DBT cancer is easier to detect?